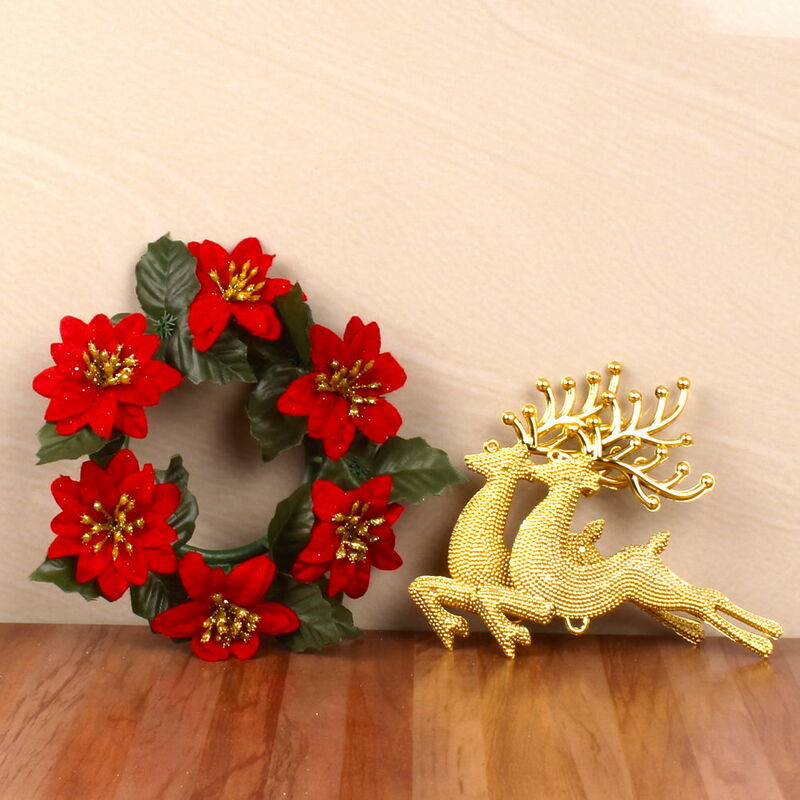 Product Consist : Christmas Floral Wreath along with Reindeer Combo. 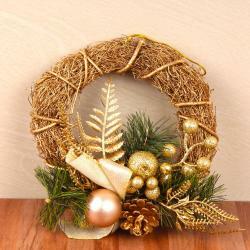 If you want to decorate your home with special Christmas decorative then this combo is one of the best options for you. 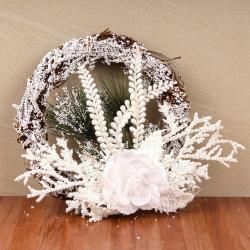 This hamper comprised with lovely floral wreath with Reindeer Decorative. 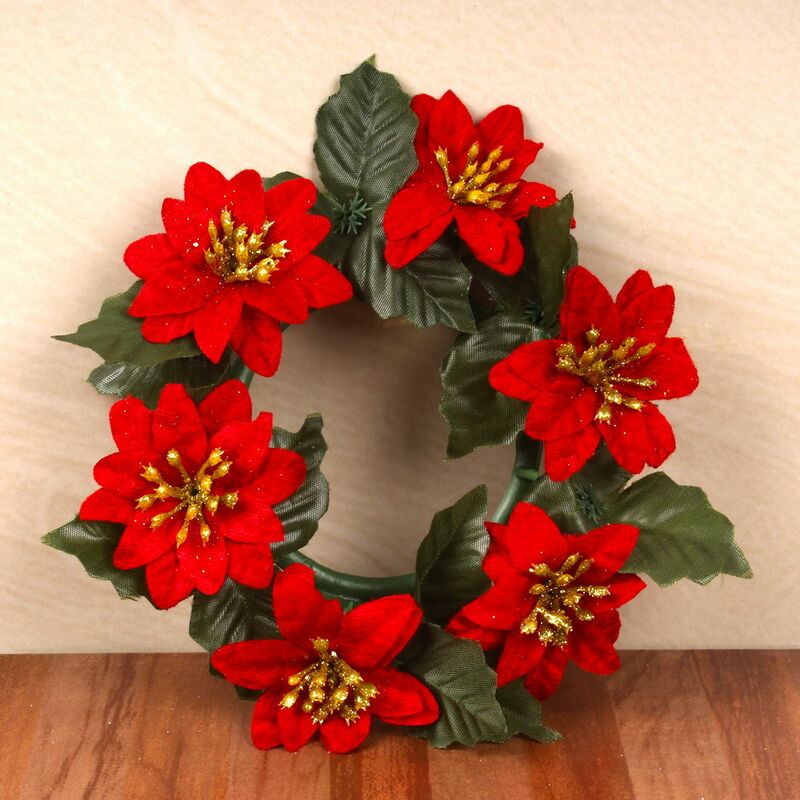 This gorgeous red rosette and green petals wreath will provide a warm entrance to any home. 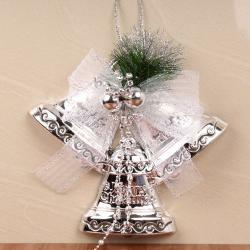 Hang it on your front door or embellish the inside of your home by placing it on a room door. 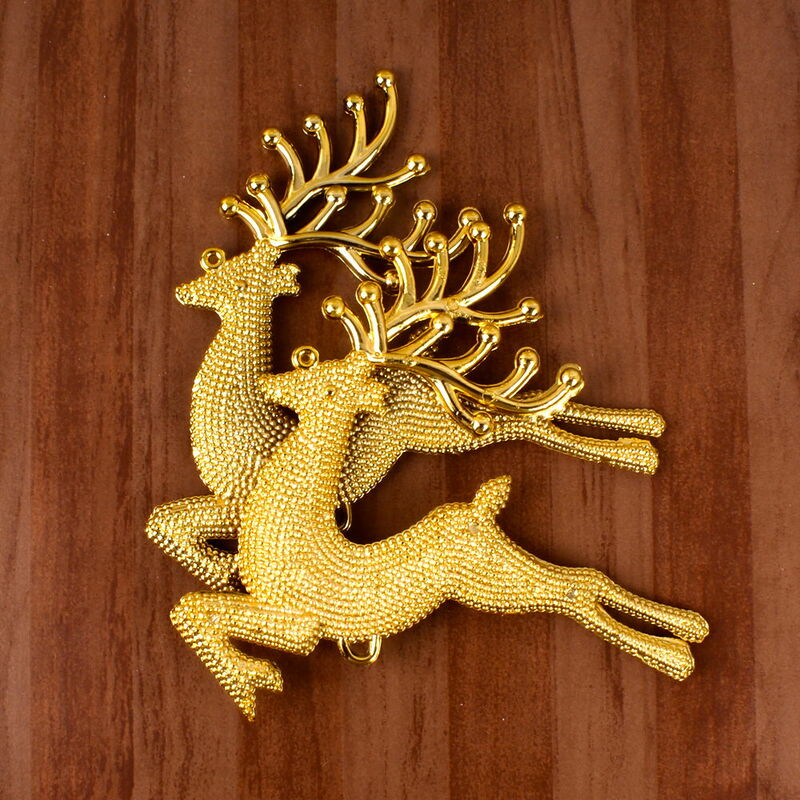 Product Consists : Christmas Floral Wreath along with Reindeer. 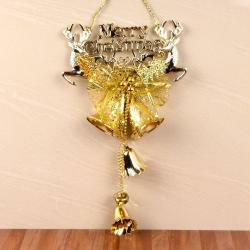 (Color may vary as per availability).